Friday greetings to you and welcome the blog! It's the first Friday of the month and time to reveal our new challenge, but first we have the gift certificate winner and our top 3 projects to announce from Friday Challenge 72 - "Hearts!" We are so happy to have had so many new friends join in with us!!! Hello everyone, Martha Lucia here with the March Friday Challenge here at Quick Quotes!!! 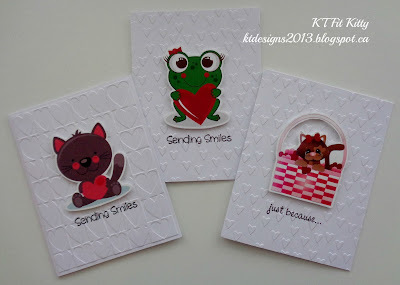 Shapes in my cards is something that I use frequently but today this shapes are really special. Why? Because I used the new paper collection to create this and die cuts with different forms just to inspired you to participate this month with your creation using our theme. 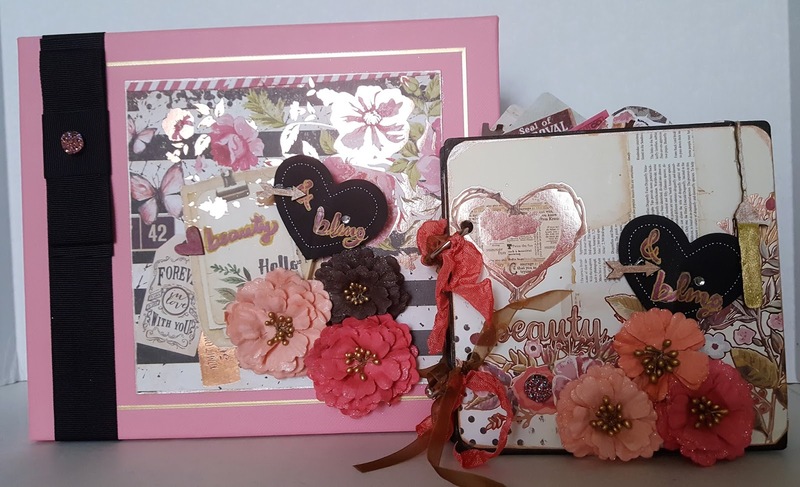 To create this card I used a mix of papers that I love. If you are asking which image I used, it is a digital image from Bugaboo Stamps, called Flower Pocket 5. I printed the image, then fussy cut with scissors and then I painted some details with PowderPuff Chalk Ink in different colors: Blue Lagoon, Light Moss, Desert Sun and Barn Board. To finalize my card I assemble all the layers using dimensionals with different highs to create a better effect with the shapes. And stamped a sentiment using a message from Joy Clair Everyday Sentiments stamp set with powderPuff Chalk Ink Mahogany. I hope I have inspired you to make something fun today. See you soon! Thanks for stopping by! This month's challenge theme is "Shapes". 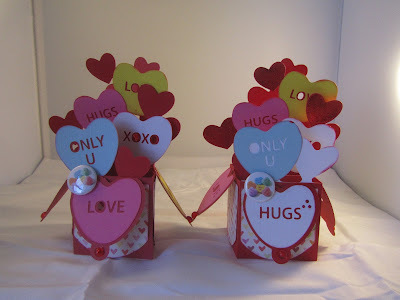 Create a layout, card, tag or off the page project using different shapes as the feature of your design - be creative! Challenge begins today and is open until 11:55 pm PST on 3/25. Thank you so much for choosing my set of cards as one of your top 3 picks - I am honoured! Congrats to the winner and other picks! Your new challenge looks like fun! 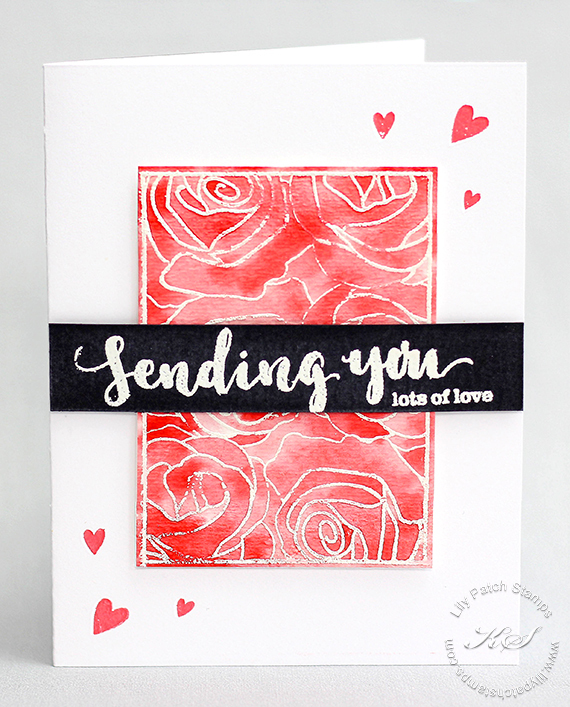 Your inspiration card is gorgeous - I hope to be back to join in! Cool. Thank you for choosing my project. I love your products and your blog.